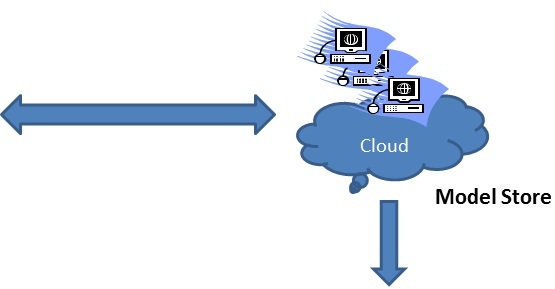 MS4 Model Store is a new cloud-based model repository which makes it easier for model developers to exchange DEVS models and to collaborate across the web. Models can be shared and run from anywhere and anytime. 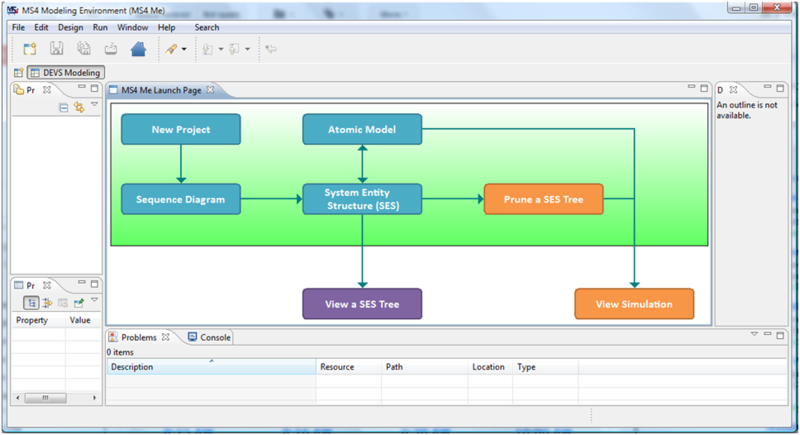 Design and upload DEVS models to the MS4 Model Store using MS4 Me. Download any models from the MS4 Model Store using Model Player or MS4 Me. 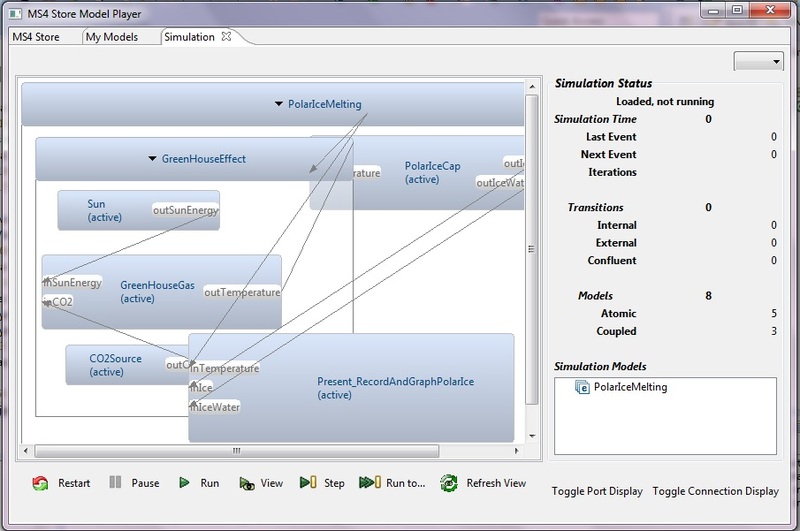 Run model simulations with Model Player. Easy to share - DEVS models are modular and hierarchical. Efficient to collaborate Share your models with others and collaborate across the web. Try the MS4 Model Store by downloading the free MS4 Model Player.